Take a step into the future with the Burton Step On Snowboard Bindings. The Step On Bindings offer the most intuitive boot-to-binding connection for riders seeking both convenience and performance. Three connection points - two by the toe and one at the heel - deliver unmatched simplicity, security and board control. A quick release lever ensures quick and easy exit so the days of sitting down to strap in are long gone. 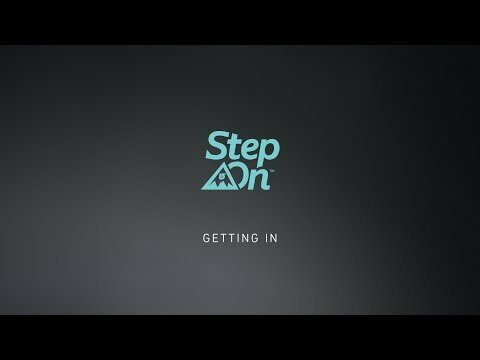 Whether you're a beginner who wants the easiest possible first setup or are just tired of having to constantly be sitting down and getting up to strap in, the Step On Bindings will make your mountain days more seamless than ever. 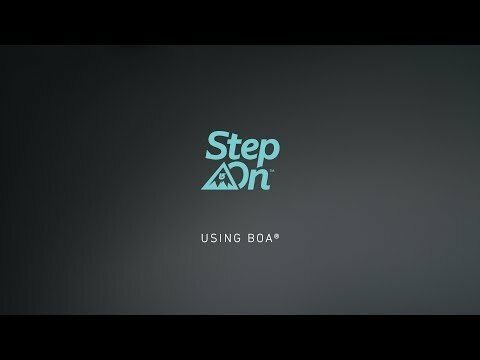 These bindings must be paired with a Burton Step On Boot to experience the simplicity and convenience of snowboarding's most intuitive connection. They are not compatible with other boots. Be careful - Once you Step On, you may never want to get off. 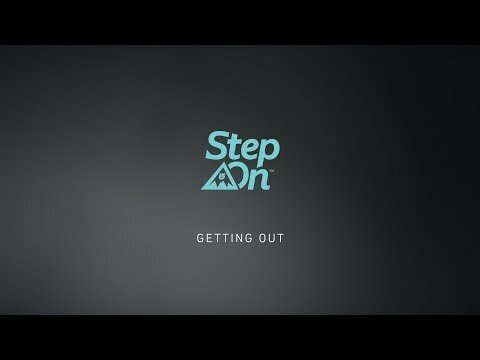 2019 Burton Step On System Snowboard Review by Steve . 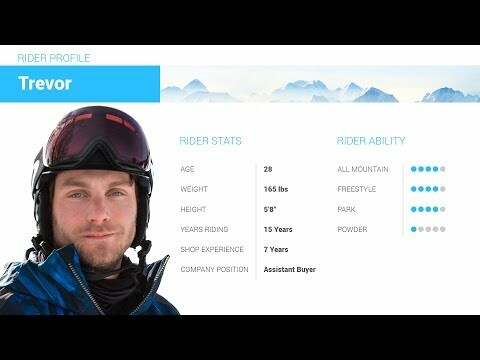 2019 Burton Step On System Snowboard Review by Trevor .